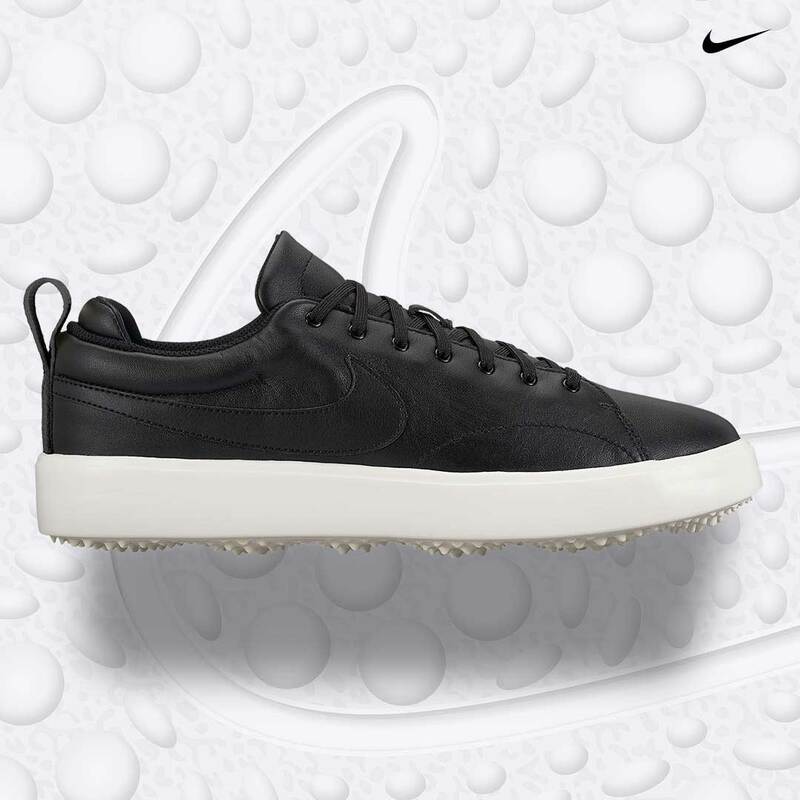 https://www.golfdiscount.com/nike-course-classic-golf-shoes-white-sail?___store=default 111540 Nike Course Classic Golf Shoes White/Sail https://media.golfdiscount.com/catalog/product/9/0/905232-100-course-classic_white_1.jpg 49.9900 99.9900 USD InStock /Shoes /Shoes/Men's /Shoes/Men's/Nike /Closeouts /Closeouts/Shoes /Closeouts/Shoes/Men's /Brands/Nike /Shoes/Styles /Shoes/Styles/Spikeless /Shoes/Styles/Traditional /Brands/Nike/Shoes /Brands/Nike/Shoes/Course Classic /Brands/Nike/Closeouts Featuring a pressure-mapped outsole and generative design, the Course Classic golf shoes are optimized for stability and traction in high-pressure zones. The extremely versatile Course Classic golf shoes are ideal for on or off course wear and feature a pressure-mapped outsole that provides traction without trapping dirt. Featuring a pressure-mapped outsole and generative design, the Course Classic golf shoes are optimized for stability and traction in high-pressure zones.